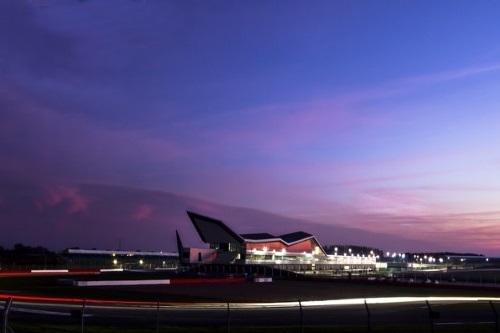 As with much of the country, Silverstone is currently withstanding high winds and extreme weather. On Sunday afternoon and again on Monday night, the site experienced some wind damage, the most significant of this being to part of the roof of the Silverstone Wing. Engineers are currently assessing the damage and working with us to ensure minimal disruption to our customers while repairs are taking place.